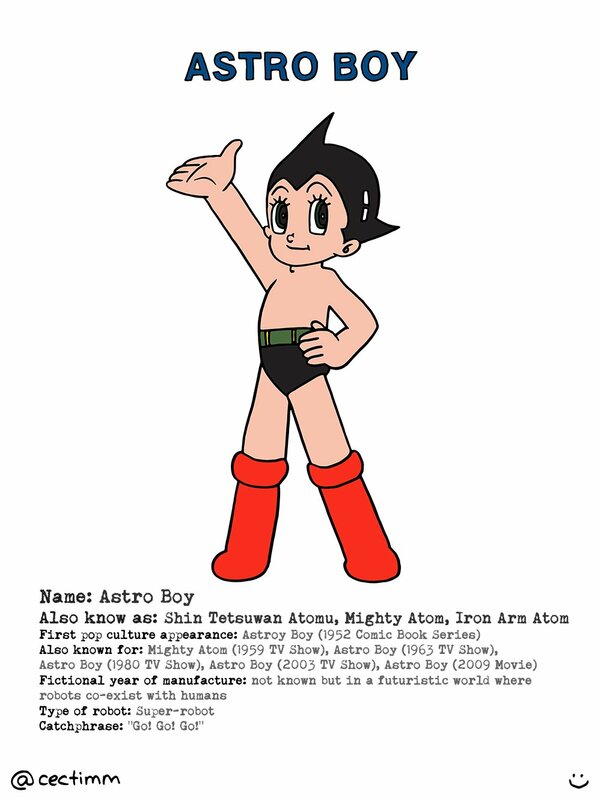 Astro Boy (AKA Shin Tetsuwan Atomu if you’re Japanese) is a firm favourite from my childhood. This was my first experience with Japanese animation and this style later evolved into anime (another childhood love of mine). In the story (original manga and subsequent TV series) Doctor Tenma loses his son in a car accident and decides to build a robot to replace him. 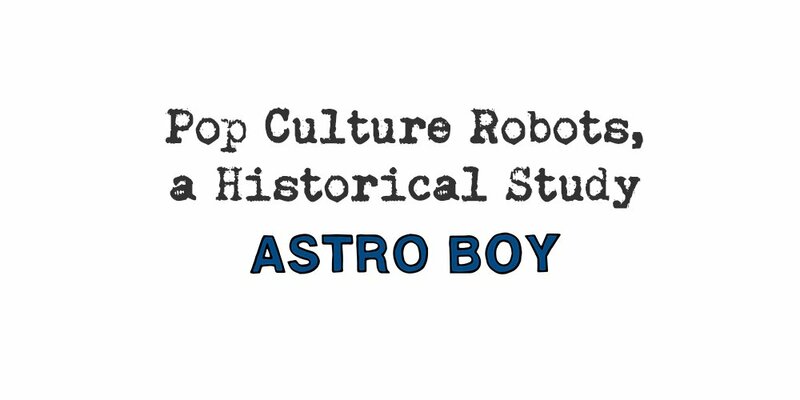 After a year of testing and manufacture Astro Boy is born. This 4 minute video shows the creation and birth of Astro Boy from the 1963 TV show. This is the opening sequence of the 1980 TV show that I grew up with… with lyrics like “Stronger than all the rest, this mighty robot will pass the test, oh villains fear him, so we cheer him, the amazing Astro Boy!” no wonder a 7 year old me fell in love with this colourful do gooder. It seems that hollywood only does remakes now days and Astro Boy is no exception. The Australian animation studio behind The Lego Movie, Animal Logic will make a live-action superhero movie based Astro Boy and is scheduled to start shooting it in 2016 (ref. SMH).